The hostel has a well equipped self-kitchen with fridges and everything else you need for cook your own meals. 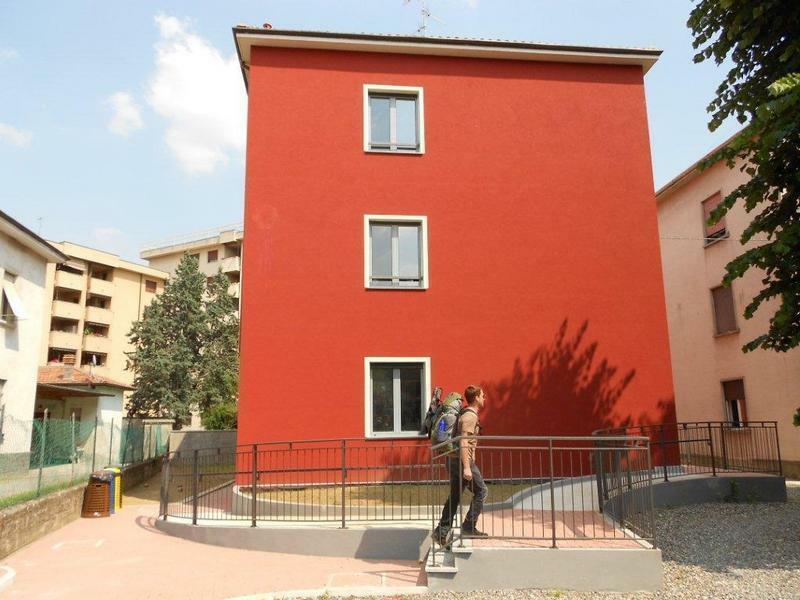 The closest hostel to Malpensa Airport Terminal 1 (17 minutes by train, ideal for early flights); we are also located only 18 minutes away by train from Downtown Milano (Milano Cadorna station) and 15 minutes by car from Fiera Milano - Milan Expo. You can stay with us for as little as € 20 per person per night including breakfast. We are ideal also for groups: school groups, students, sports teams, etc. We also offer Italian Basic Conversation classes in order to get by on you holiday in Italy.